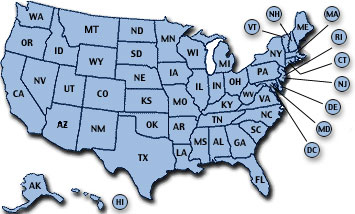 Preferred Corporate Housing specializes in locating temporary housing wherever our clients request housing. We can create a fully furnished apartment in over 70,000+ cities nationwide which enables Preferred Corporate Housing to create the most temporary housing options within our industry. Most locations have pool, exercise rooms and business centers as well as many other amenities. If multiple residences are needed to accommodate a small or large group of people, Preferred Corporate Housing can create housing clusters (multiple units at the same property or nearby properties). This enables a group to have all residents as close to a certain area as possible. and we can design a custom housing solution.